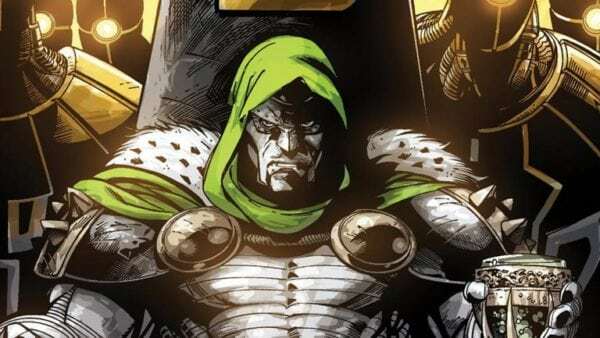 During last year’s San Diego Comic-Con International it was announced that Legion creator and showrunner Noah Hawley was turning his attention to another Marvel project, developing a Doctor Doom solo film for 20th Century Fox which would put the spotlight on the iconic comic book villain. 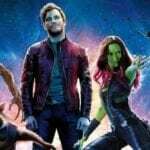 Since then, it has been revealed that Fox is looking to offload its film and TV assets, with Disney agreeing a deal that would see the rights to Fox’s Marvel properties reverting back to Marvel Studios. Hawley revealed back in January that as far as he was concerned, it was business as usual until he heard otherwise, and now he’s provided another update on his progress, as well as admitting that there’s now a lot of uncertainty surrounding the project due to the impending sale. 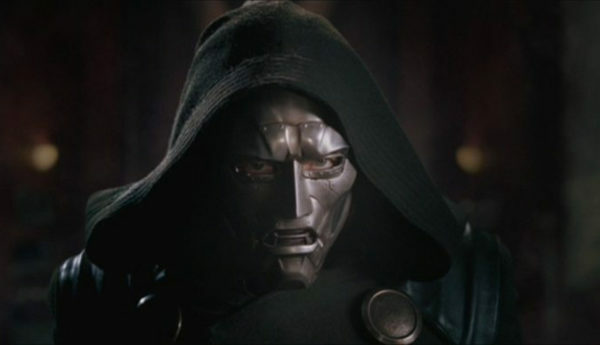 If Disney does complete the Fox takeover, then one would assume that Marvel Studios will have its own plans for Victor Von Doom. However, as reported this weekend, it is still possible that Comcast could hijack the deal, so if the rights end up with Universal, there’s always the chance that studio could decide to move ahead with Hawley’s script.